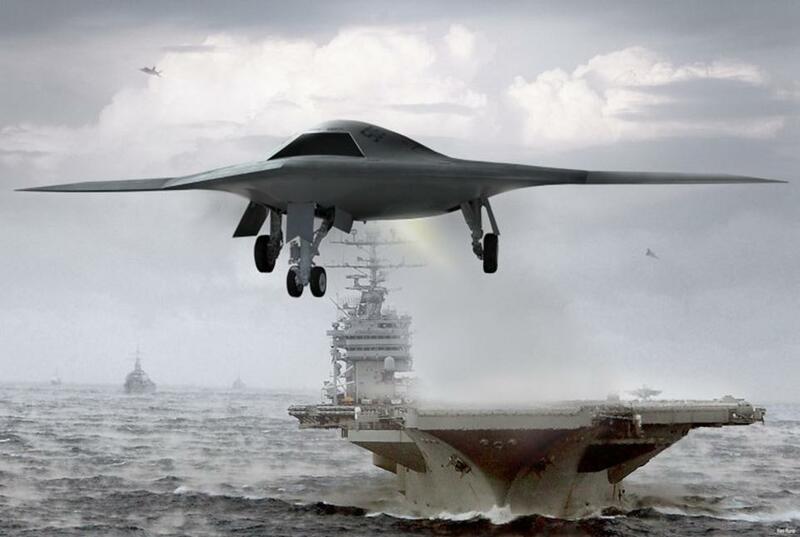 The United States is now training more drone pilots than fighter jet and bomber pilots. There are expected to be an additional 23,000 jobs created in the drone industry in the next 15 years. US airspace has enough room for around 30,000 drones by 2020. Yet people with the qualifications necessary to do the difficult job of building, maintaining, flying, and analyzing the data from drones are rare. This is creating high starting salaries, which anecdotal evidence suggest can be as much as $200,000. To read more about the universities that are poised to capitalize on this rising trend, why those in the industry hate the word ‘drone’, the amount of money that will be spent on drones world-wide, and why drones aren’t like the Roombas vacuuming your floors, click here and here.